Linda Manor’s campus of care offers a range of services to meet needs now and in the future. Our Sales Director and our Director of Admissions each assist families in identifying the most appropriate living situation based on level and type of care needed. We offer both assisted living and skilled nursing care on our campus of care, with memory care in both settings for the most appropriate fit. See below for frequently asked questions about assisted living, memory care and skilled nursing, or contact us to discuss your personal situation and learn more about available care options. Q. 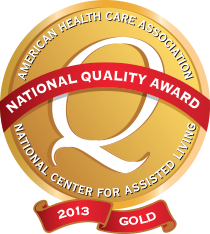 What is traditional assisted living? A. At Linda Manor Assisted Living, our traditional assisted living community offers seniors a caring, supportive lifestyle with three daily meals, a full calendar of activities, the privacy of a studio or apartment, and assistance with activities of daily living and medication management. Q. What if my loved one’s needs change? A. Linda Manor Assisted Living residents receive priority admission to Linda Manor Extended Care, both for skilled nursing and for advanced Alzheimer’s and dementia care. Q. Can I have my own health aide? A. Assistance with activities of daily living and medication management are covered by Linda Manor Assisted Living’s all-inclusive monthly fee. However, if you choose or if care needs exceed covered services, you may have your own health aide at your own expense. Q. Can I keep my same doctor? A. Yes, you can continue to see your own physician and other medical professionals. Our staff can arrange transportation to appointments and, if necessary, go with you. Q. How can I get to appointments? A. We offer local, scheduled transportation to appointments. Please contact reception to schedule transportation and let us know if you need someone to accompany you to the appointment. Q. Is there a place I can entertain family and friends? A. Our entire community has common areas and inviting outdoor spaces where residents can visit with family and friends. Linda Manor Assisted Living also has a private dining room that can be reserved for family occasions. Q. Is this a buy-in or monthly rental? How is the fee calculated? A. Linda Manor Assisted Living is an all-inclusive monthly fee community with no entrance fee. Q. What does all-inclusive mean? A. No matter how much attention is needed, one all-inclusive monthly fee takes care of all covered assisted living services, housing, and three daily meals. Additional costs include telephone, cable, guest meals, and any specialty services. Q. What is Life Enrichment Memory Care? A. Linda Manor’s Life Enrichment Memory Care is a specialized assisted living neighborhood for individuals living with Alzheimer’s disease or related dementia. Located in Linda Manor Assisted Living, our secure Life Enrichment Memory Care neighborhood provides a nurturing environment for residents with earlier stages of dementia or memory loss. Q. What is Certified Memory Care? A. Massachusetts nursing homes must meet special requirements to be certified as having a dementia special care unit. 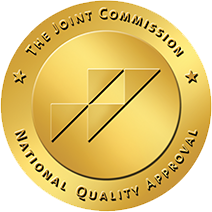 Linda Manor Extended Care’s memory care unit is certified under these guidelines. Q . What is the difference between Life Enrichment Memory Care and Certified Memory Care? A. Life Enrichment Memory Care is offered in our assisted living community for residents with Alzheimer’s disease or other dementia who benefit from supportive assistance. When a higher level of care and support is needed, our Certified Memory Care wing in our extended care facility provides a nurturing, secure setting. Both of our memory care settings follow the habilitation approach to memory care. A. Habilitation is an approach to Alzheimer’s and dementia care that involves joining the individual in their reality to promote positive experiences and self-esteem. At Linda Manor, our entire staff is educated in the habilitation philosophy to enhance interactions with all of our residents. Q. What is a care campus or campus of care? A. At Linda Manor, we share our campus with our sister affiliate, Linda Manor Assisted Living, offering patients, residents and their families the confidence of extended housing and healthcare options. When we speak of a care campus or our campus of care, we are referring to the relationship between Linda Manor Extended Care and Linda Manor Assisted Living, with our staffs working together to ensure that patients and residents receive the right level of supportive assistance with activities of daily living and skilled care in the appropriate living situation to best fit their needs. Still have questions? Contact us to learn more about Linda Manor Extended Care in Leeds, MA. 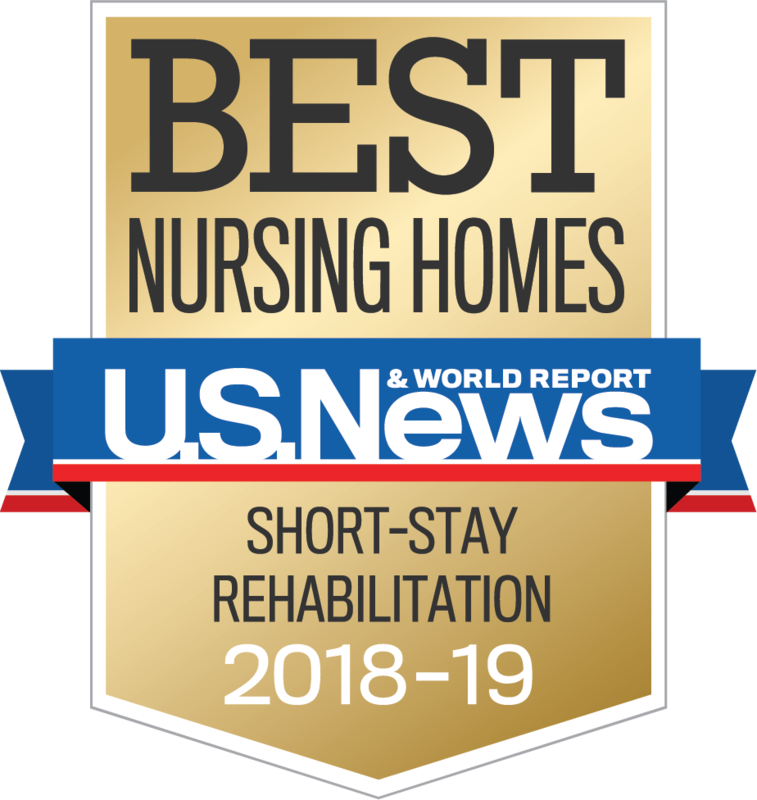 Linda Manor Extended Care Facility has been named among the best in the nation by U.S. News & World Report, recognized in particular for its short-term rehabilitation services. Berkshire Healthcare Systems, which provides long-term nursing and post-acute care in Berkshire County and across Massachusetts, has been awarded $82,500 to improve patient care and safety through enhanced technology. Linda Manor Assisted Living is hosting a daylong event featuring presentations on physical, mental, and financial wellness for seniors. Breakfast and lunch will be served. Compassionate support for those with a loved one living with Alzheimer’s or other dementia. 6:30-7:30 p.m. at Linda Manor Assisted Living.